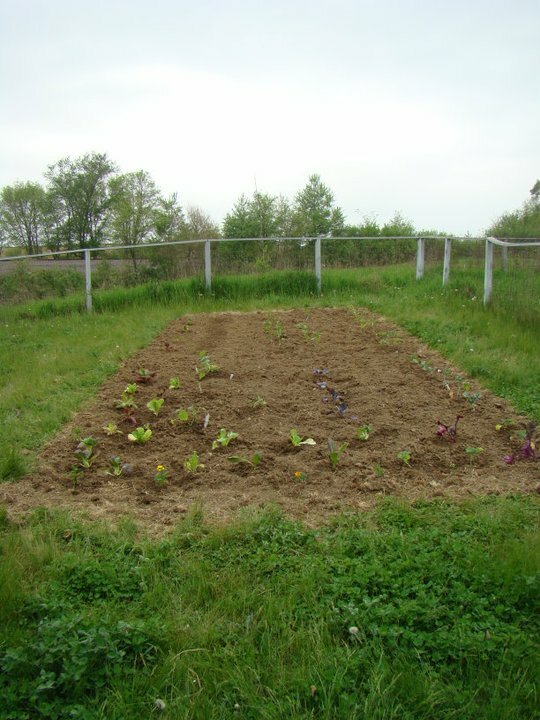 I remember one of my first gardening attempts quite well. I woke up pretty hungover with my friend, Hilary, on a Sunday morning. After drinking a couple Bloody Mary’s we (rationally) decided to take a little trip to Lowe’s, buy some plants, go back to my place, drink some vodka lemonade, plant a garden, drink a little more vodka lemonade and lay around in the sun admiring our beautiful creation. It doesn’t look too bad in this photo but after a week or so it was pretty rough. The soil we planted in was pretty sandy and we didn’t really space things out right & the entire crop basically died within a week or so. Ooops. At least we enjoyed some cool drinks on a hot day. 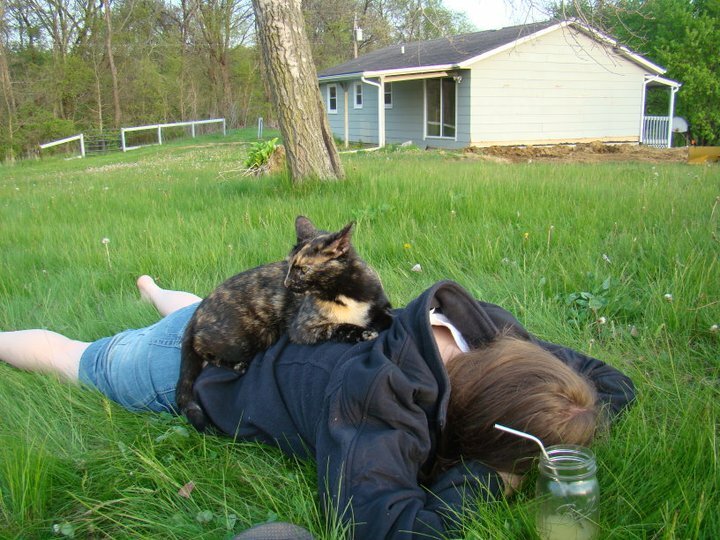 My old kitty, Willow (aka Rocket Monkey), chilling on Hilary’s back after a hard 30 minutes of work. 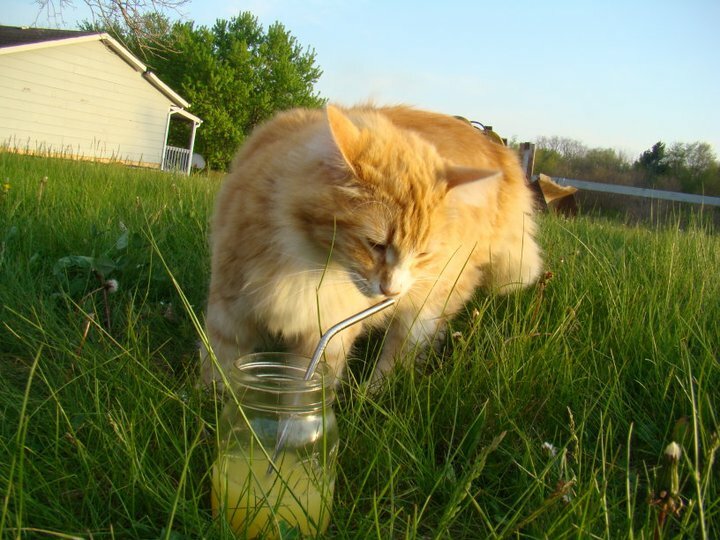 My boyfriend’s parents’ cat, Benny, checking out some vodka lemonade. It was a Sunday Funday at it’s finest. Despite this harrowing outcome I’ve managed to stick with the gardening attempts & have actually had minimal success! By minimal, I mean planting something, caring for it until it grows, picking it & actually being able to consume it (without fear). I’d almost call myself a gardener. Almost.